It's personal. 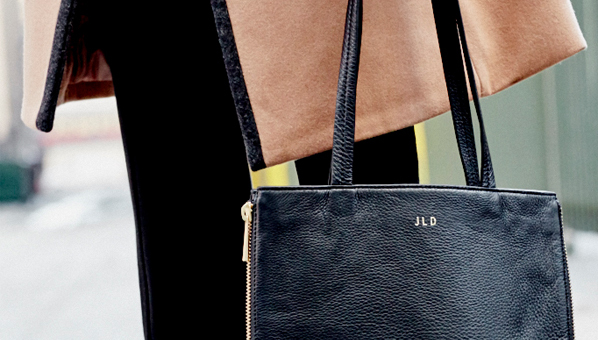 Monograms for now and forever. One might think the concept of monograms is passé or elitist or just plain silly, but we at ITG disagree. What could be better than your own imprimatur, a sure-fire missile signal to the clamoring hordes that this thing is MINE!? Perhaps this stamping our names on everything reflects the desire to say “I AM HERE,” or “MY NAME COUNTS” that drives the love for all things monogrammed or maybe it’s simply that, we can and we do want to make it personal. 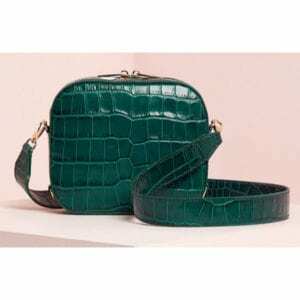 This adorable brand was founded by supermodels, and every bag can be monogrammed on the top or bottom (if you’re feeling trendy). There are also four different styles – script, block, gothic, and shadow. 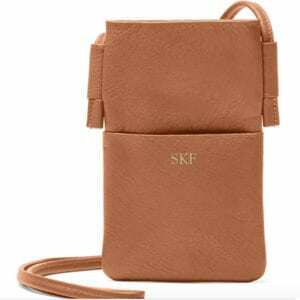 A chic way to make sure you never lose your phone again. 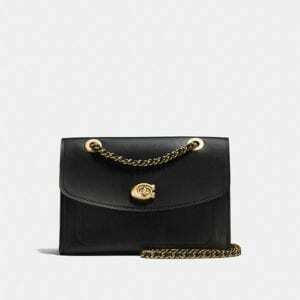 Take the basic little black bag and make it your own. More fun than “Wheel of Fortune” because you get to express yourself with words and letters and more. 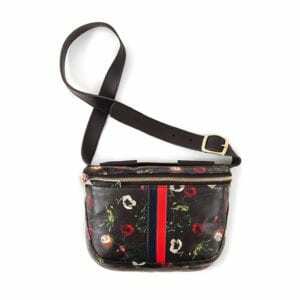 A little Gucci-like flowery fun for your fanny-pack that can be monogrammed for more hands-free experience! Ooh La La ! 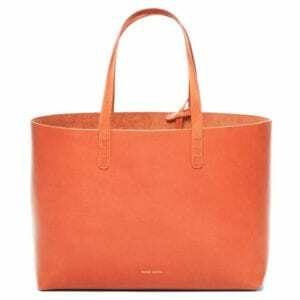 Monsieur Gavriel makes the most beautiful transitional (or all-year) round tote. C’est perfect…or is that parfait? AND for even more distinction they will hand-paint your C’oeur D’Legion (monogram) for you. 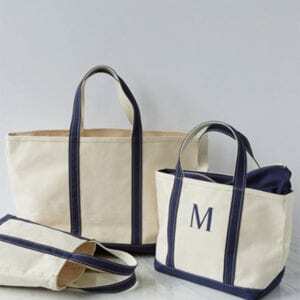 A bigger option for those on the go, this tote is perfect for everything from running around all day to meetings to the beach. Maybe not all three at once, though. 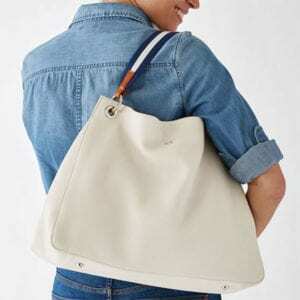 A handbag with tote possibilities. 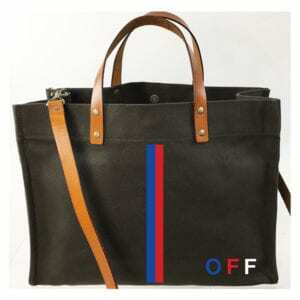 Perfect city bag.